Finally a magazine for you as a mother that also gives space for you as a woman. 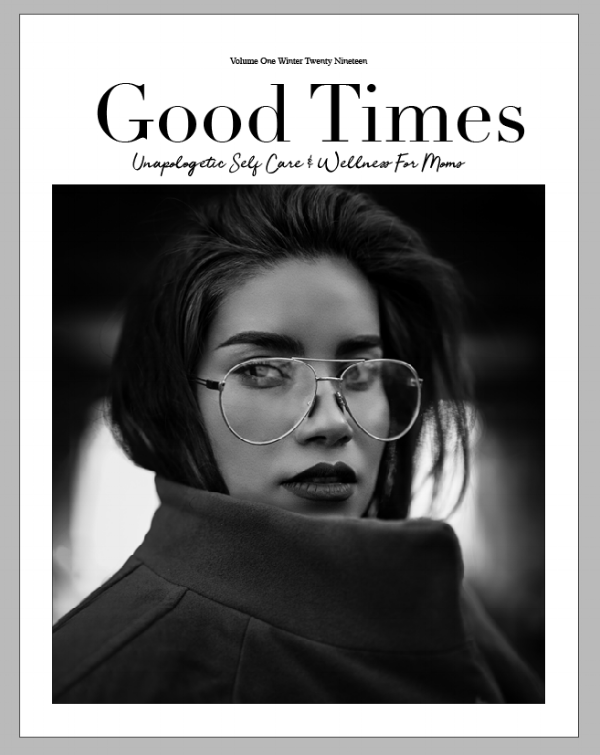 Good Times is a bi-annual print magazine that believes in celebrating all of the identities mothers embody. This first issue focuses on profiles and features by women of all walks of life. It covers ways to uplift and enhance your mind, body, spirit and goals.